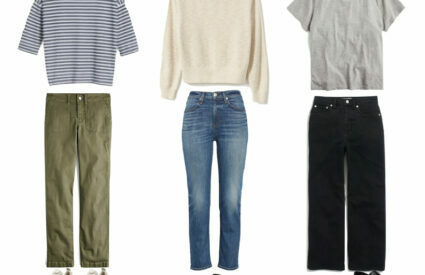 What we are loving at Target right now! 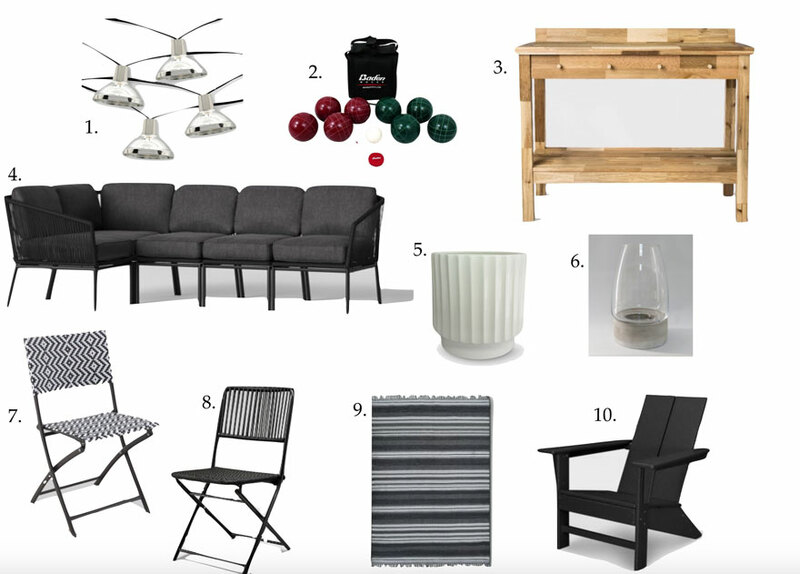 My friend Mary Ann of Classic Casual Home recently wrote a post about her Target favorites, which quickly became mine! 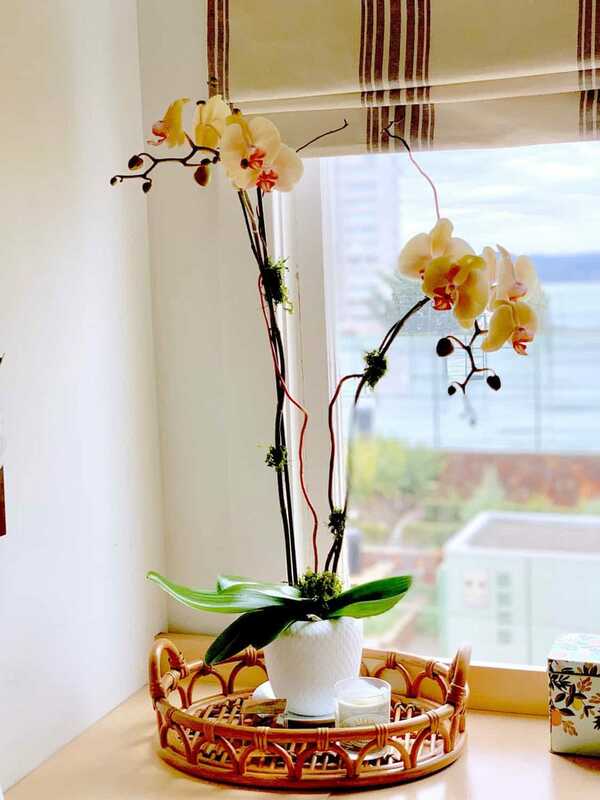 I love how she used these sort of bohemian planters on her mantle in her San Francisco apartment. 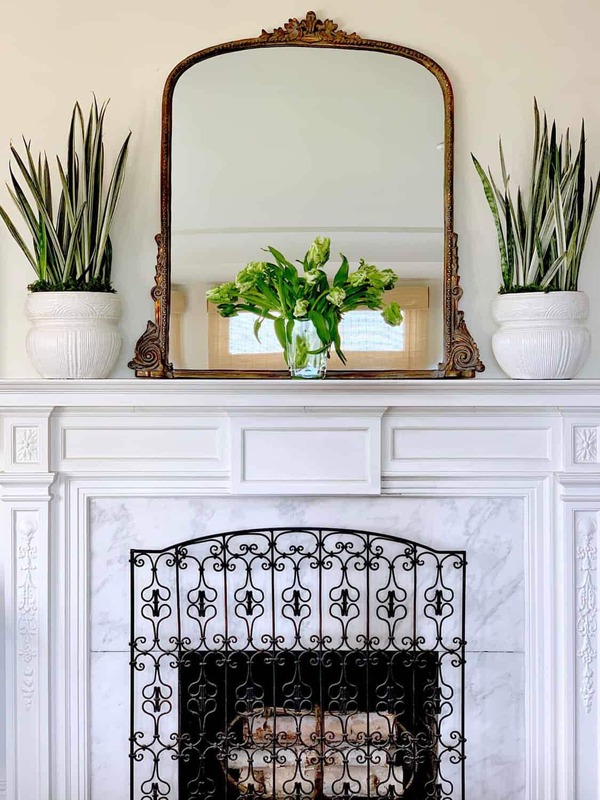 The traditional marble fireplace, the antique mirror, the bohemian planters with snake plants mixed with French tulips is beyond gorgeous! She also used this tray in her office. It adds a touch of bohemian style. You should see the view out her window. Are you following Mary Ann on instagram? Sometimes she shares photos of the view and it’s breathtaking! 1. || 2. || 3. || 4. || 5. || 6. || 7. || 8. || 9. || 10. 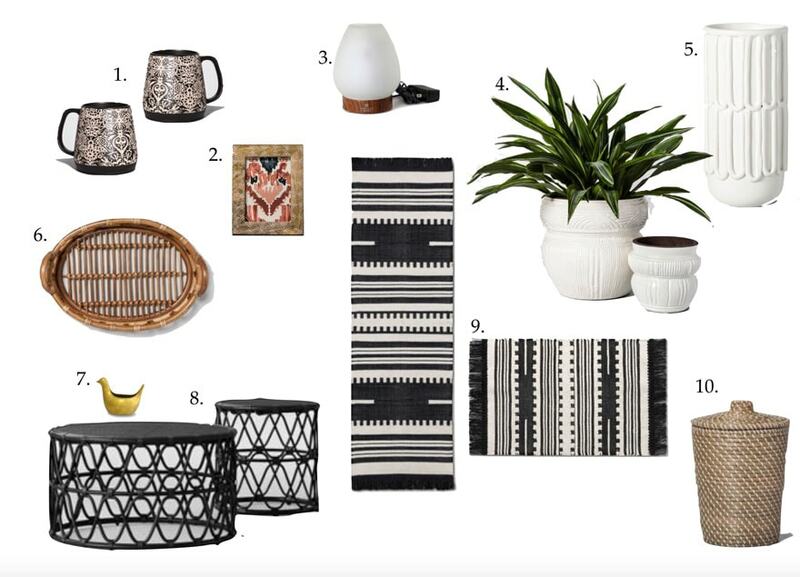 Target has a pair of tables in black or natural for less than $200 and I love these woven rugs for summer. Since we’ve started diffusing essential oils, I keep adding small ones for every room in the house. The little trash bin has a lid and a liner and it’s only $20! I have three of the small Opal House planters and use them in different rooms, like on my bedside table. Target once again has great outdoor options. We love our Standish furniture and after two seasons, it still looks like new. We do store it inside from about late November until April, but during the season, it’s on an uncovered patio. We just ordered the Standish sectional for our front porch. I think a few of these would be great around a fire pit in the back yard and I would really like this potting bench. I bought this planter for the porch, but came home and used it indoors. 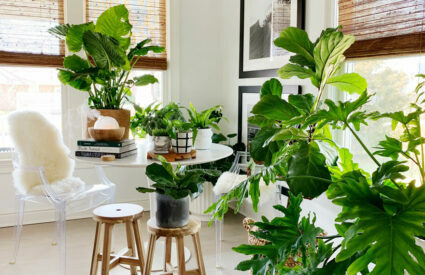 It’s the perfect size for a big plant on the floor. Target has such great stuff right now. Love all of your picks and how they look in your home! Mary Ann’s look so good paired with her classic style too. 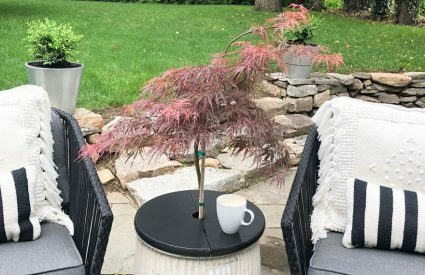 I just bought a planter there last week and am going to order a few of your picks right now! I’ll bet your Target stores (even your city mini Target) has better stuff than ours! I always remember that California stores had the best availability. Wish we could go together! I’m so sorry to hear that! It’s expensive to run a blog, not just the time spent creating content, but the monthly fees that I pay for plug-ins, photo optimization, hosting, etc. This is my full-time job, so I could not create an income with out an ad network. I hope if you find any information valuable, you’ll reconsider. Have a beautiful weekend! 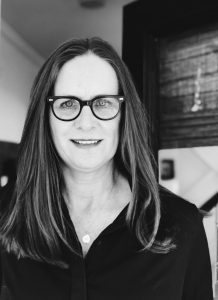 Thanks for the mention, Annie! You found several things that I missed!!! Love your picks. Annie, I could not agree more. Target is killing it lately. I just was on Mary Ann’s site and ordered the little trash can with the lid! I loved those white pots too- they look art deco! Your outdoor couch is beautiful. I have to go over and check out the sectional. Love the dark color. 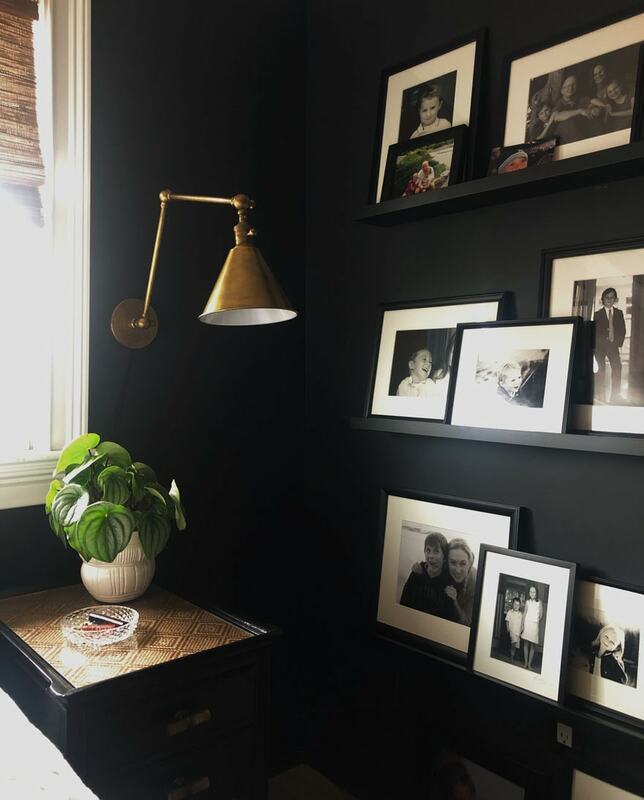 So in your cute space with all the photos, ( love how you did that), is that reticulating lamp from RH? Funny I am just ordering 2 for my bedside and noticed they have almost identical ones at Williams Sonoma and RH, but the RH is half the cost! Anyway, they look lovely.